Sash Window Experts are your local specialist craftsmen for repairing, renovating and restoring original period windows in the Guildford area. With 25+ years’ experience and a passion for preserving our great national architectural heritage, we have built up a reputation for excellence across a wide range of older and historic buildings, working on both sash windows and casement windows and doors. Whether in our joinery workshop or on site, our team of artisans take great pride in restoring beautiful period features and functions back to their former glory. From draught proofing to fitting double glazing, dealing with timber decay and rot, we can help renovate casement windows for all kinds of period properties, enabling you to maintain and enjoy your home’s classic features for many years to come. Timber casement windows and doors need regular maintenance and care to protect them from their number one enemy: moisture. Paint deterioration can lead to water ingress which, if left undealt with, can cause timber decay and rot, which may need extensive expert repair or renovation. 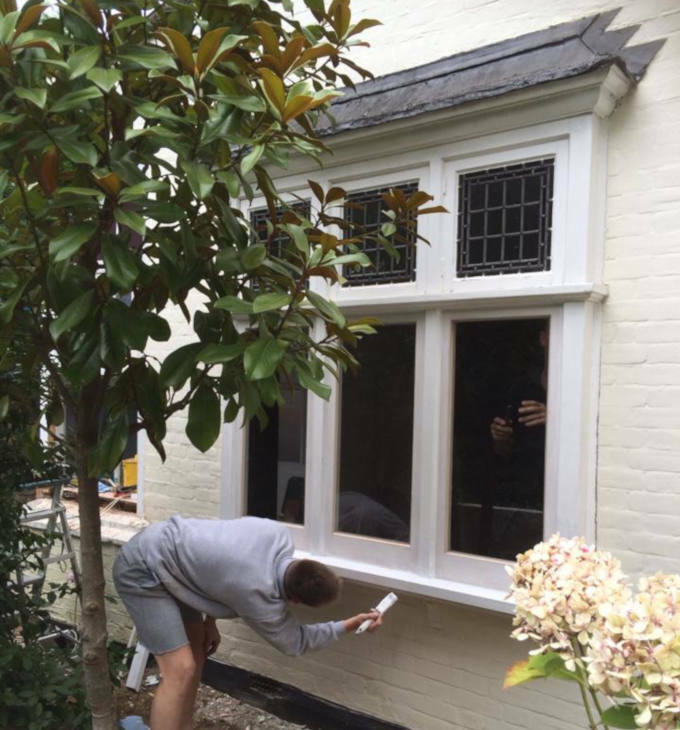 At Sash Window Experts, we can carefully remove any affected areas of rot and replace with a new hardwood section, while treating the rest of the window with an anti-rot treatment. We carry out a two-part repair using our unique epoxy resin to help strengthen the timber joints. The new finish will be as good as the original timber and won’t crack over time, since the epoxy resin moves with the timber as it expands and contracts. By meticulously piecing in new sections of timber with detailed mouldings to match the original frame or sill profile, we can significantly prolong the life span of your period casement windows and doors. Draughty, rattling windows that don’t close or insulate properly can be a real problem. At Sash Window Experts, we offer a comprehensive draught proofing service for timber casement windows and doors that can be carried out as a standalone service or as part of a general refurbishment project. Of course, we can draught proof period sash windows too. After removing the window or door from the frame, all joints are checked to see if they are secure and repaired with our epoxy resin where necessary. The edges are then planed to make sure the gap around the perimeter is even, and a groove is routed in for the draught proof seal. Using our various sized seals, we can ensure a snug fit between the casement window or door. As part of our casement window repair work, we can re-align and reuse any original hinges, catches or handles where possible, but replacements are also available on request. Sash Window Experts stock a selection of traditional and modern casement window and door fittings in a choice of finishes, including new locks. Double glazing has become a non-negotiable feature for modern residential properties, and there’s no reason why a period building shouldn’t be able to enjoy the same benefits. 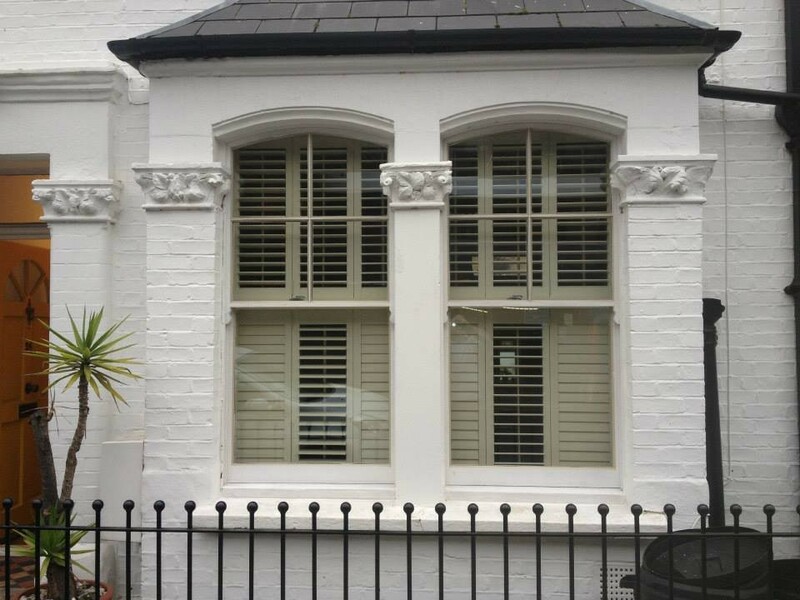 At Sash Window Experts, our skilled workmen use the latest advances in double glazing and are able to provide double glazing services for repairing or restoring your casement windows and doors. We offer a choice of double glazing using hardwood or softwood with warm edge technology, which enables us to retain your windows’ period features and original moulding designs. Our team of craftsmen work with a vast selection of replacement glass and security options for your ultimate peace of mind. While broken glass and cracked window panes can be a common problem with period timber windows and doors, we provide a range of expert glass and putty repairs using clear float, toughened, laminated, crown, obscure, patterned and sealed glass units. Most home insurance companies these days will insist on key operated locks to be fitted to all windows and doors. At Sash Window Experts, we have a variety of secure window locking options in a choice of finishes that can be fitted to your casement windows and doors, and are always happy to provide professional advice and guidance on home security requirements. If you would like more details about how Sash Window Experts can help revive and preserve the classic period features of your casement windows and doors in Guildford and the surrounding area, please get in touch. For plenty of friendly, professional advice and a free quote, call our office on 01483 299587 or send us a short online enquiry here. Call us today on 01483 299587 for a free quote.